Salem, Oregon — Current and former foster youth have presented policy recommendations for improving foster care to an audience of lawmakers, Oregon Department of Human Service administrators, service providers and community members. 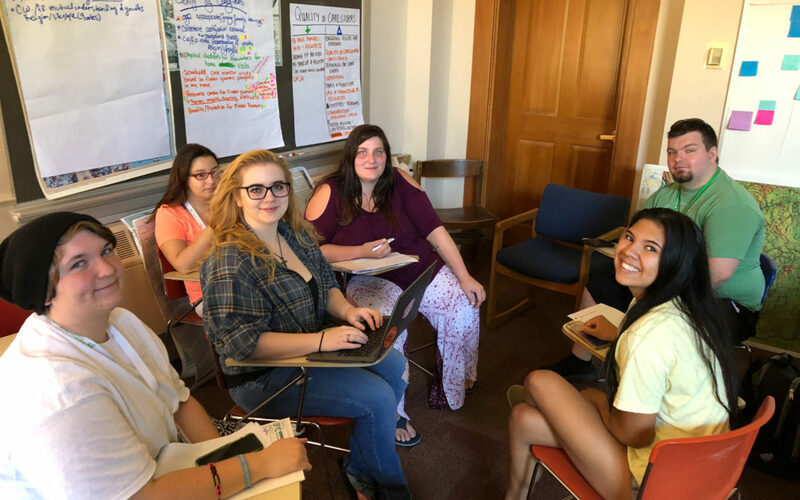 The OFYC Policy Conference brings together current and former foster youth from across the state to share personal stories, identify pressing issues within the foster care system and develop concrete solutions. Topics discussed by the 35 youth in attendance included supporting foster youth ages 18-21, preventing houselessness for transition age foster youth, and ensuring foster youth are placed with caregivers that meet their needs.